China Economy Research Institute, a think-tank of China Economic Weekly, has published its latest GDP quality rankings, revealing the top 10 Chinese provincial regions with the highest GDP quality of last year. Released by the Beijing-based institute, the ranking, the fifth of its kind since 2009, lists the Chinese mainland's 31 provincial-level regions based on their per capita GDP quality or the resident income happiness index, which stands for the ratio between per capita disposable income and per capita GDP, calculated as of Feb. 23, 2014). Shanghai and Beijing, China's two biggest cities, top the list. Most notably, Guangzhou takes the third spot for a third consecutive year. It only ranked lower twice, namely ninth and 11th in 2009 and 2010 respectively. Its service industry, international trade and logistic industry are regarded as major contributors to its high GDP quality. Statistics show that regions with a greater GDP aggregate are not necessarily ranked high in terms of GDP quality. Experts have pointed out that the GDP should not be blindly worshipped and it's more vital to consider its contributions to the improvements in people's (employment) incomes and overall sense of happiness. According to the data released by the National Bureau of Statistics on Jan. 20, China's GDP hit 56.88 trillion yuan (US$9.3 trillion) in 2013, 7.7 percent higher than that of 2012 at comparable prices, yet with the lowest growth rate in the past five years. 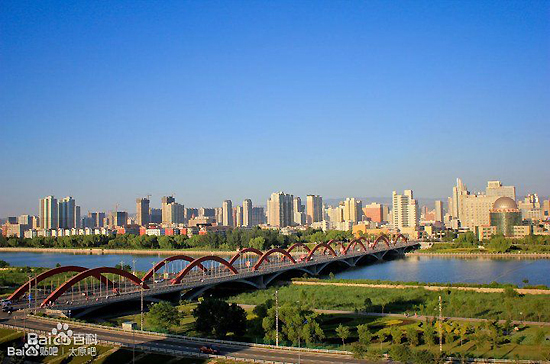 Here we give you China's top 10 provincial regions with the highest GDP quality for 2013. Find out the top 10 Chinese provincial regions that used their GDP to enhance their people's living standards in 2013.